UdeM’s Team received the H4RG infrared detector on November 23rd. This detector is a brand new 4k x 4k infrared detector designed and manufactured by Teledyne imaging in USA. The NIRPS UdeM team will now proceed to a complete set of tests to characterize and to tune the performances of this detector. These operation will last several months in order to optimize the detector and controller link. 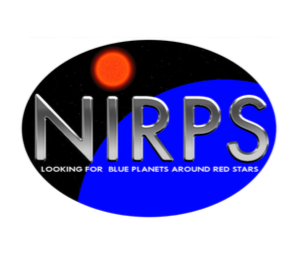 The NIRPS is funded via the CFI program. The H4RG is the heart of the NIRPS instrument with a cost of 1M$CA.